Fund raising is important to the school’s mission and vision in order to support field trips and programs of instruction. Field trips are aligned with the curriculum and provide an experience beyond the classroom. The overnight trips provide opportunities for our scholars to represent our school, experience a bit of independence and participate in hands-on learning provided by outside educators. The overnight trips cost anywhere from $7,500-15,000 per grade, per trip. This includes the coach bus we charter to ensure our scholars arrive safely on time. Local field trips to the Phoenix and Tucson area cost $500-2500 per grade, per trip. This includes a school bus we charter for transportation. The out-of-pocket cost per scholar ranges from $10-125. Grande Innovation Academy holds two major fundraisers each year. Typically, we sell cookie dough in the fall. The company offers a variety of delicious products to select from. The products come in frozen and is distributed at our campus. This fundraiser is essential to our field trips. There will be a kickoff assembly and announcements made regarding the order deadline and delivery date. The excitement is high and scholars enjoy working towards the incentive program. Every order helps our school. Your support with these fundraisers is greatly appreciated. The Grande Innovation Academy welcomes and appreciates its volunteers. Grande Innovation Academy has created a volunteer program that streamlines the daily schedule and duties of the volunteers. We are using the real time license scanner for all volunteers and chaperones. There is no fee. Each time you come in, you need to have your license scanned and a badge will be printed. At Grande Innovation Academy, we ask that all volunteers come to the classroom or field trip with a clear focus and without distraction. Therefore, we request that all volunteers, including field trip chaperones, take care to arrange for child care for younger siblings. Grande Innovation Academy does not offer a child-care program for volunteers and does not permit younger children to come along with parents while they are in a volunteer capacity. Those wishing to volunteer specifically for fundraising events should contact the office manager at info@giaowlsmail.com. What is the Innovative Parents Council? The Innovative Parents Council (IPC) is a voluntary program that seeks to have parents and guardians as helpers in fundraising and school events. The Innovative Parents Council meets with Grande Innovation Academy’s administration the first Monday of each month. The times will alternate, either being at 7:30 a.m. or 5:00 p.m. The topics covered will include current events at school, program implementation, monthly family nights, and fundraising. Innovative Parents Council is a group of parents, grandparents or guardians of Grande Innovation Academy Scholars who come together with the purpose to be educational advocates on behalf of the school within the community. 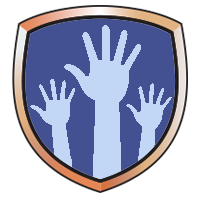 By participating, members are actively involved to make a difference to benefit the lives of all those associated with the Grande Innovation Academy and the Casa Grande community. Contact Patty Messer: pmesser@giaowlsmail.com if you have questions. The gift of your time volunteering, your tax credit or your fundraising efforts are all greatly appreciated and equally important. Now is the time to make a contribution that can be claimed when you file your 2017 State tax return. 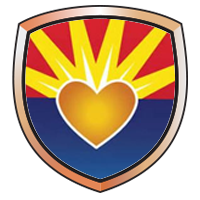 Arizona law allows taxpayers to receive a dollar for dollar tax credit of up to $200 for individual filers and up to $400 for married filers for contributions made to Grande Innovation Academy. You can claim the tax credit when filing your 2017 Arizona State Income Tax return. Be sure your contribution is postmarked or received at the school by December 31, 2017. What is a tax credit? A tax credit is not a tax deduction. A tax credit is a dollar-for-dollar reduction in the actual tax owed. For example, if you owe $900 in state income taxes and you donate $400 to a public school for extracurricular activities, you may subtract the $400 from your tax bill and pay the state just $500. What is an extracurricular activity? Extracurricular activity means any optional, non-credit educational or recreational activity that supplements the education program of the school. Activities such as sports, visual and performing arts, special programs, field trips, clubs or outdoor education can be funded with tax credit money. Extracurricular activities help children develop qualities such as leadership, team play and cooperation as well as provide safe, supervised activities after school hours. Who is eligible? This tax credit is available to all Arizona individual taxpayers regardless of whether or not they have children in school. An individual can contribute and receive a tax credit for any amount up to $200, or a couple filing jointly can contribute up to $400. Does all of my money go to extracurricular activities? Yes, 100 percent of your donation goes directly to the schools for extracurricular activities that benefit students by enriching campus life and learning. None of the money is used for overhead. Can I designate where I want my money to go? Yes, you can say where you want your donation to go. You can choose your child’s school and designate it for any extracurricular activity or character education program you choose. You can donate to a school based on student poverty, type of activity, grade levels or location. If you want to donate to a school or an activity where not all parents can afford to contribute, you may do this. Do I have to donate the full $200 or $400? You may donate any amount but you will only receive tax credit for the $200 or $400 limit. You may donate in installments during the calendar year, or donate it at one time. Do I have to have a child enrolled at Grande Innovation Academy? No, any individual who pays Arizona State income tax can donate. Anyone with or without children, married or single, can take advantage of this tax credit. A percentage(2%-8%) of every purchase made through the Grande Innovation Academy’s special Amazon.com link raises money for our school. Just purchasing gift cards earns Grande Innovation Academy 6%! The earnings will quickly add up if everyone uses it. CLICK HERE to use our special Grande Innovation Adacemy Amazon link. Sign into your own personal Amazon.com account and shop as you normally would. Everything will look EXACTLY the same as if you were going to Amazon on your own. Products do NOT cost any more by using this link. Also, to respect your privacy, Amazon does not provide us any of your personal information when you make purchases. 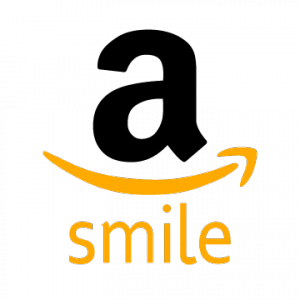 Please encourage family, friends and neighbors who shop at Amazon.com to help support our schools. REMEMBER, you must gain access to Amazon.com by using any of the Amazon links on this page for our school to get credit for your purchases. Look for the bright pink Box Tops on products you buy everyday at the store. 10 BOX TOPS = $1.00 for our school! Just cut them out and send them to school with your scholar. These little pink gems add up fast! Get your relatives, neighbors, friends, and co-workers saving them too – it’s so easy! You can find Box Tops on thousands of your favorite products, from Big G® cereals to Avery® office supplies to Hanes® T-shirts. For a full list of participating products, click here. CLICK HERE to sign up to support our school. Use “Find your School” and our zip code to complete the registration process. Already a Box Top Supporter? Then login HERE. 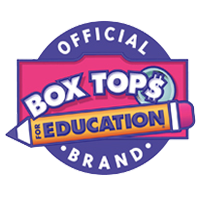 You can also get Box Top Coupons, shop the Box Tops Marketplace and participate in Box Top Bonus Opportunities – all of which help our school earn even more BoxTops! Boost the Grande Innovation Academy’s rewards with eBoxTops! Register your Fry’s VIP Card Number with eBoxTops and every time you purchase a qualifying product our school automatically earns eBoxTops. 10 BOX TOPS = $1.00 for our school! 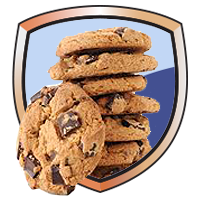 Just visit RewardYourSchool.com to register or login. Have your Fry’s VIP Card Number (not your phone number) information handy for registration. Not sure what your Fry’s VIP# is? Visit Customer Service at your local Fry’s Food Store or call Fry’s Customer Service at 1-800-576-4377 to find out. Did you know? Grocery stores across the nation participate in this program. This is an easy way for far-away friends and family to help support your child’s education. 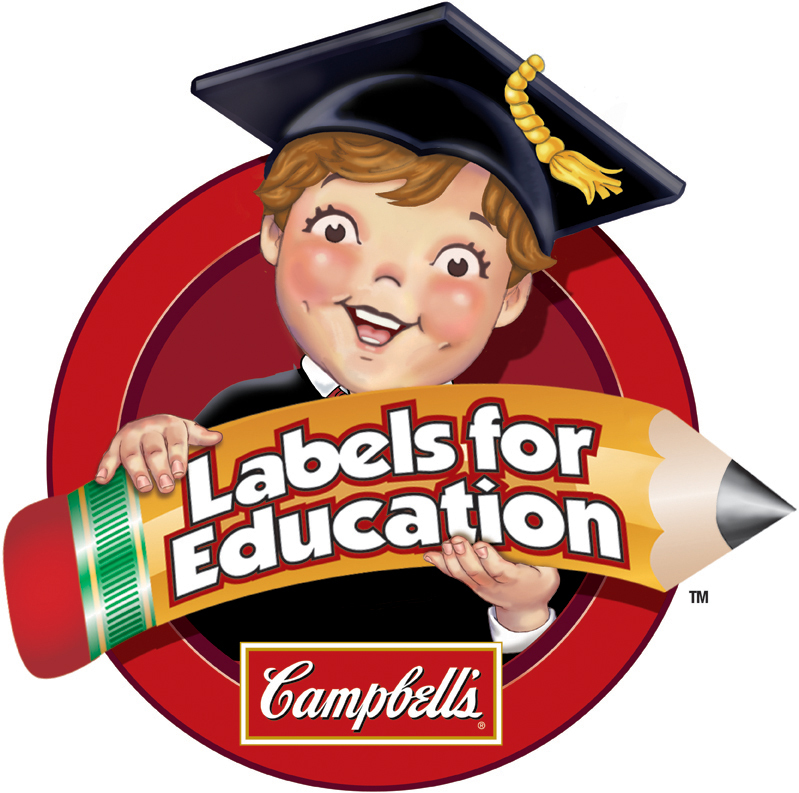 Are you clipping Labels for Education? Almost every school child loves Goldfish….and Campbell’s Soup is a staple of many cupboards. How about Pop Secret, Emerald Nuts, V8, Pace and Danimals? Just clip the UPC or, in some cases, save the cap from over 150 qualifying products and send it to school with your scholar. Our schools earns points by turning them in with which we “purchase” items for our school from the Labels for Education catalog. Labels for Education truly add up fast! Get your relatives, neighbors, friends, and co-workers saving them too – it’s so easy! Register your Fry’s VIP and Safeway Club Card Numbers with eLabels for Education and every time you purchase a qualifying product our school automatically earns eLabel For Education points. Just visit CLICK HERE to register. Have your Fry’s VIP and Safeway Club Card Numbers (not your phone number) information handy for registration.